We have just added another FREE booklet to our Exercise Library with a program for Peripheral Neuropathy. 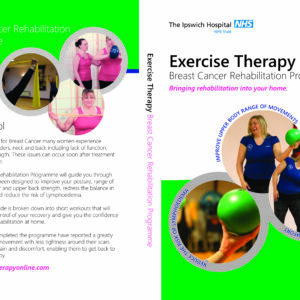 This booklet focuses on the hands and feet which can become affected by chemotherapy, massage balls are available to purchase from our store. If you have a massage ball please be cautious that you are using a soft ball with small ‘cone’ spikes as harsh balls can cause damage to the skin where you have reduced sensation.